A three-bottle sparkling wine club that makes it easy to always have bubbly on hand for a special occasion or just because bubbly wine is fun to drink. This is one of the better value wine clubs from Vinesse and we always think it makes for a great wine subscription. We love that each shipment contains a budget-friendly selection like Prosecco, a mid-range selection like a California sparkling wine, and a true Champagne for a special occasion. 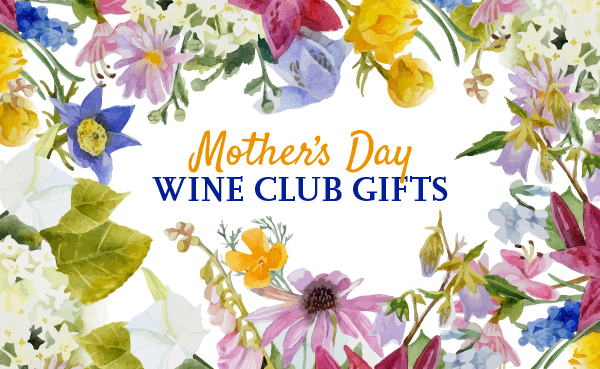 A Sparkling Wine Club membership costs $80.00 for 3 bottles of wine. Shipping costs extra and is $19.00 per shipment plus sales tax where applicable. The price per bottle, with shipping, ranges from $29.33 to $33.00 depending on how you configure your membership. Shipments are sent quarterly, or semi-annually. Subscribe and cancel any time. In our house, every day is an occasion worth opening a bottle of bubbly for! Admittedly, it's usually our favorite $7.99 Sparkling from Trader Joe's that gets the nod for everyday consumption, but we are certainly fans of the fizz. We consistently find that our favorite Champagnes and Sparkling wines made in the Methode Champenoise are not the fanciest Champagnes around. Rather, we prefer the $20-25 bottles for our celebratory libations. Why? Well, we find, moreso with Champagne than other wines, that reputation can add a lot to price. Some of those French Champagne houses have had centuries to develop reputations as the very best (not to mention Napoleonic Code), but winemakers around the world have adopted the winemaking techniques that make Champagne so delightful and applied them to varietals and grapes from everywhere. It is in this spirit that we firmly announce we think the Sparkling Wine Club from Vinesse is an excellent value... and opportunity! We encourage you to bring a little more bubbly into your life by discovering the Sparkling wines that come from around the world —and not take out a second on the house to do it—by trying the Sparkling Wine Club from Vinesse. Our Sparkling Wine Club shines a spotlight on some of the brightest sparklers hand-crafted in small batches by talented winemasters in Old World wine regions such as France, Spain, Italy, and Portugal—along with surprising jewels from California’s Sonoma Valley, Australia, and South America. It’s an exceptional opportunity to try little-known, boutique Champagnes and sparkling wines, which rarely appear on the shelves of local stores.